Crown Plumbing Specialists are a growing professional plumbing company who are fully licensed and experienced to provide all types of plumbing services. We provide 24 hours 7 days a week plumbing services so customers can have a peace of mind. No job is too small or too big and we handle all sizes of plumbing sectors including Residential, Emergency and Commercial. Additionally, Crown plumbing Specialists take pride in their work and values. This means valuing clients and imposing excellent quality workmanship with a lifetime warranty for peace of mind. 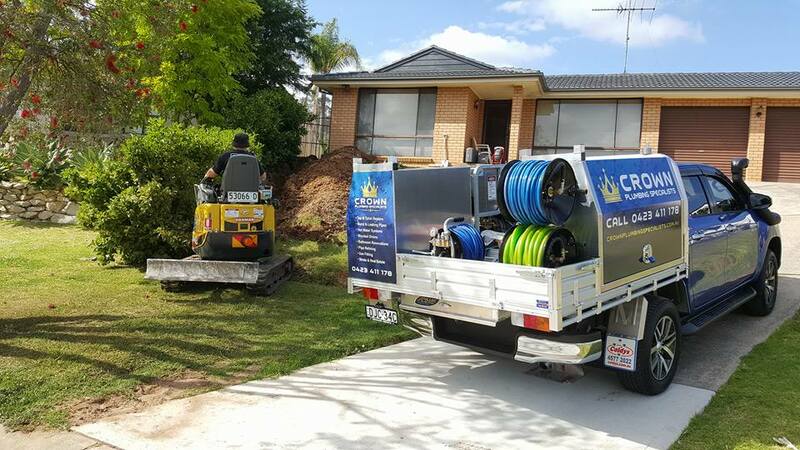 Not to forget, Crown Plumbing Specialists have years of experience working on all scale projects which is reflected in their rapid expansion of their business across Sydney and Central Coast. To become the best, you need the best. This is why Crownplumbing Specialists continue to upgrade their equipment and staff with training to ensure that we outperform the industry with our innovation. We ensure 100% customer satisfaction and love to engage with the customer to give them an unparalleled customer experience. Crown Plumbing Specialists provide timely responses to clients. This means responding to client queries as soon as we receive them. By accepting the job, Crown Plumbing Specialists ensures that its reliability to the job is maintained and that if any inconveniences arise that client is always notified. When you choose Crown Plumbing Specialists for your plumbing, know that you are not just hiring any plumber but ones that respect your culture, values and time. By choosing Crown Plumbing Specialists, you are choosing a team that is multicultural and have excellent values across transparency, honesty, reliability and workmanship and attends needs across New South Wales and Sydney. If you require any type of plumbing services, directly call Crowns Plumbing Specialists on 02 9042 1512. You can find out more about some of our key plumbing services by clicking on these links.